with our LAVENDER RANCH™ products. Family owned and operated since 1865, Bayliss Ranch is the home of Bayliss Botanicals LLC. and Lavender Ranch™. Bayliss Botanicals is the matriarch of “certified organic ingredients for personal care and cosmetics.” Our 15 different botanicals are grown, harvested, distilled, and bottled right here at Bayliss Ranch in Butte County California. This allows us to define and guarantee the difference between pure, unadulterated distillates and synthetics. 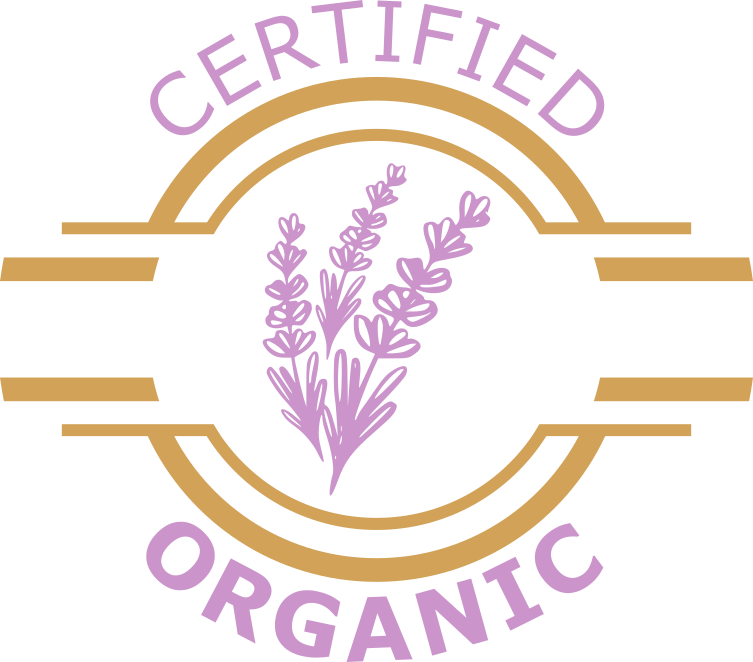 Lavender Ranch™ was created to showcase Bayliss Botanicals raw ingredients in a finished product line. Our products contain ingredients grown and processed right on the ranch in order to protect and preserve the integrity and power of REAL Mother Nature in our products. The vision has grown to be one that not only surrounds the raw ingredients but will also educate the general public as to what REAL is. We invite you to experience our REAL Lavender Ranch™ products.